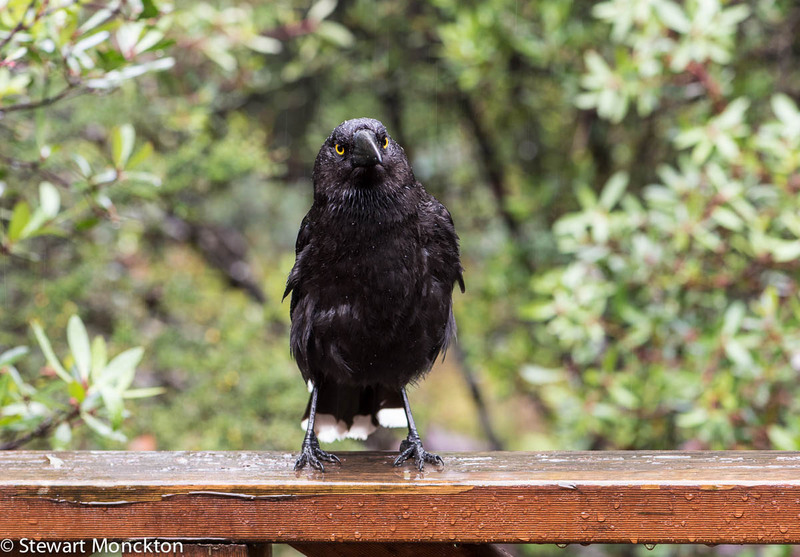 It would be honest to say that the weather at Cradle Mountain in Tasmania was not as good as we had hoped for - although it did mean we were justified in lighting a fire in the afternoon each day! On the morning of our last day there I went back up to Dove Lake to see if there were any pictures to be had. While the wind was not the coldest I have ever felt, it was the coldest I have felt in years! In some places it was hard to stand up. And then, for about two minutes there was sunshine - and this faint rainbow popped out. I tried like hell to make the rainbow pop as much in the picture as I could - but I was losing touch with my fingers by this - just after I took this shot it started snowing - and remember this is summer! As with many of my pictures, it looks much bigger larger! 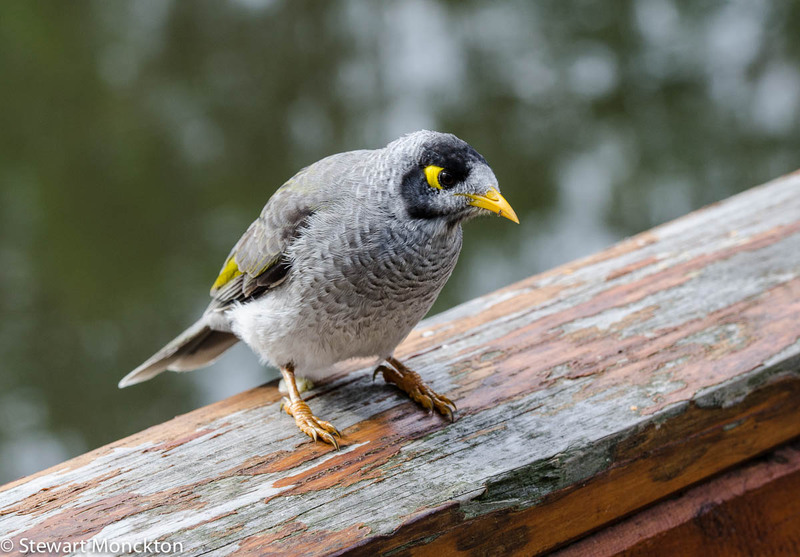 Wild Bird Wednesday 137 - Noisy Miner. Back to a more conventional WBW this week! 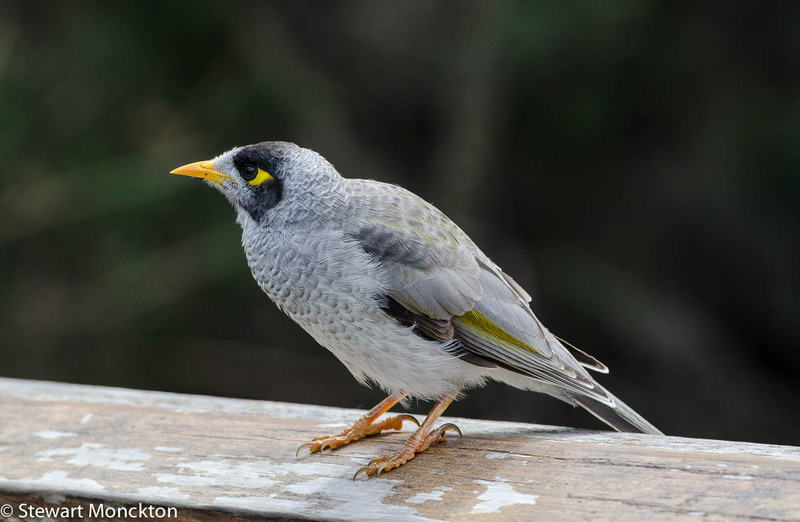 This bird is a Noisy Miner (Manorina melanocephala) and while its a rather splendid looking bird it presence is not always welcome. 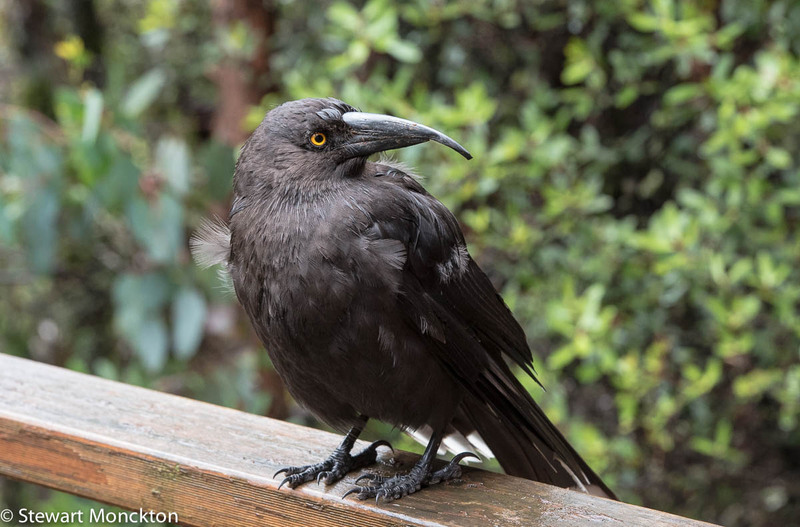 The scientific name refers to both the birds large nostrils and its back head - both of which can be seen in these pictures. 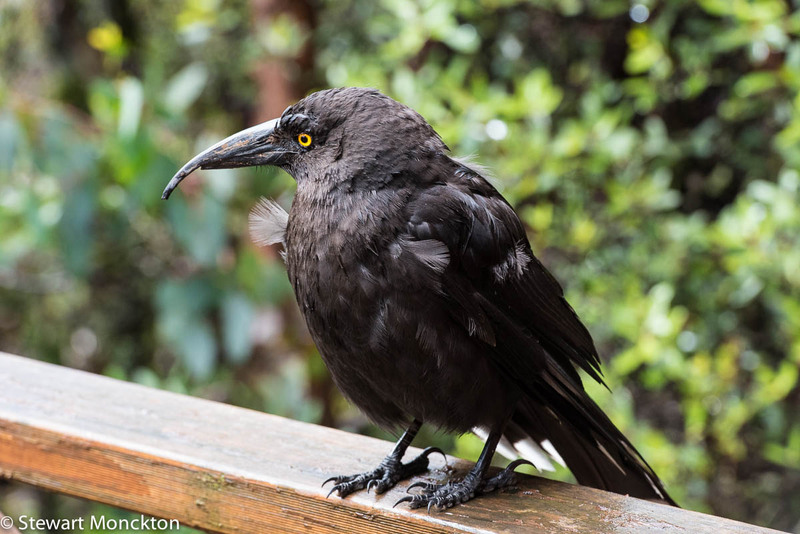 What the picture does not show is that this bird is both colonial and aggressive, meaning that if a colony does become established in an area it can be very bad news for other species. 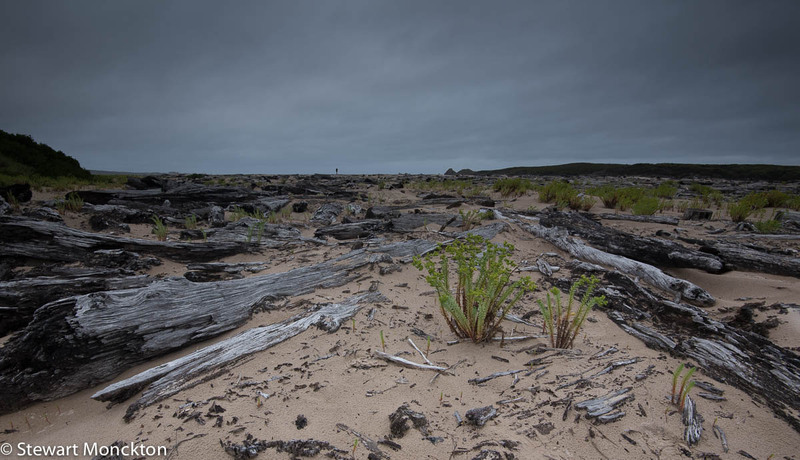 This species is also had home in a range of habitats - including ones that have become somewhat degraded. 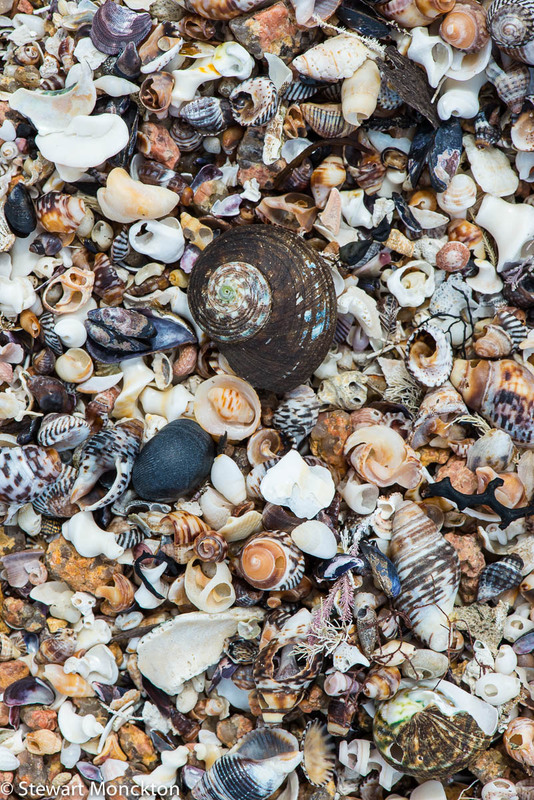 All in all this leads to as species that can 'take over' isolated patches of habitat to the exclusion of other species. This is especially a problem in the fragmented habits we often find in urban or urban fringe areas. All this is a bit of a shame really, as it is a rather splendid looking bird! Now its your turn - and remember that all kinds, styles and levels of technique are welcome here - and I would encourage people to visit as many of the links as possible! Last weeks WBW was the most populus (in terms of links) for a while - so feel free to invite as many birders as possible. A view from a hill. This is the view from the top of Mt. 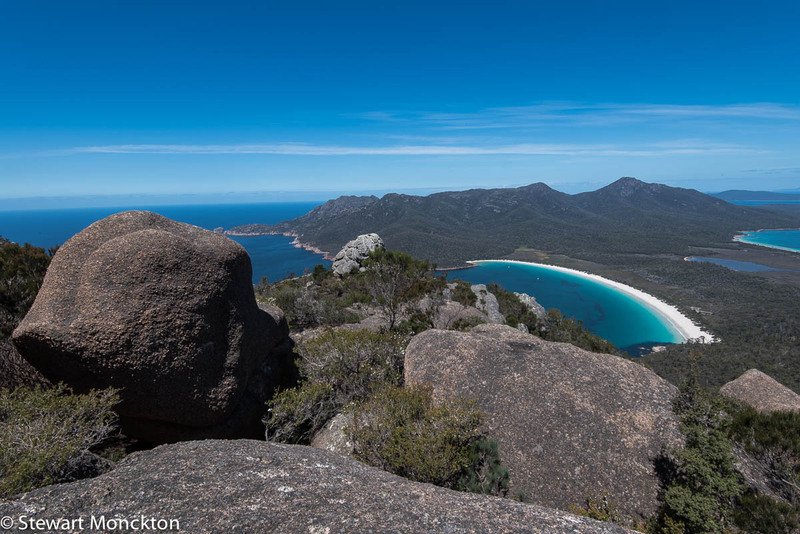 Amos, on of the peaks of The Hazards in Freycinet. If you want to see what the peak looks like from sea-level, its the flat looking peak in the middle of these pictures. The walk to the top of Mt. Amos takes about two and a bit hours - and in some places its steep enough to warrant putting your hand on the rock now and then. Needless to say, the kids loved it. The view from the top is a classic - and its not a bad place for lunch! 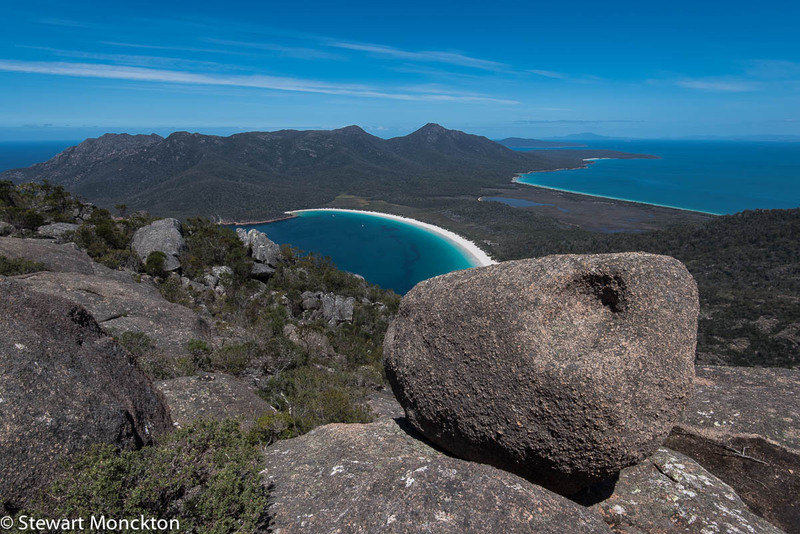 The bay is called Wineglass Bay - and it's a bit of an icon really. I know its all psychological, but any food you eat in a place like this seems to taste so much better than usual! And yes, the sky really was that colour! 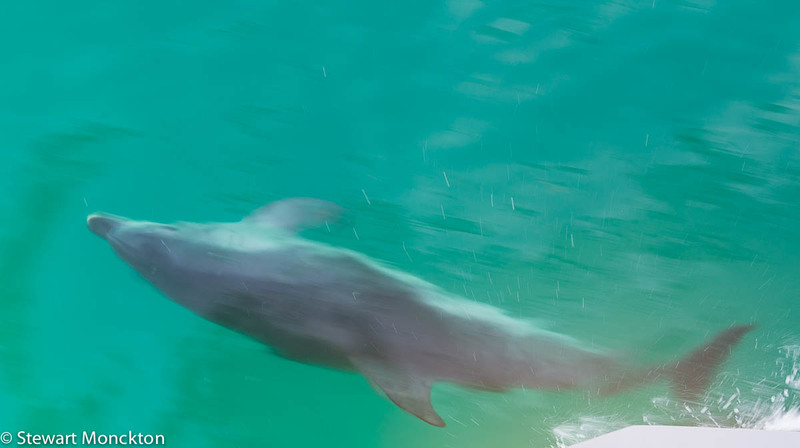 Summer in Australia - you need to see it to believe it sometimes! I find this image rather sad. 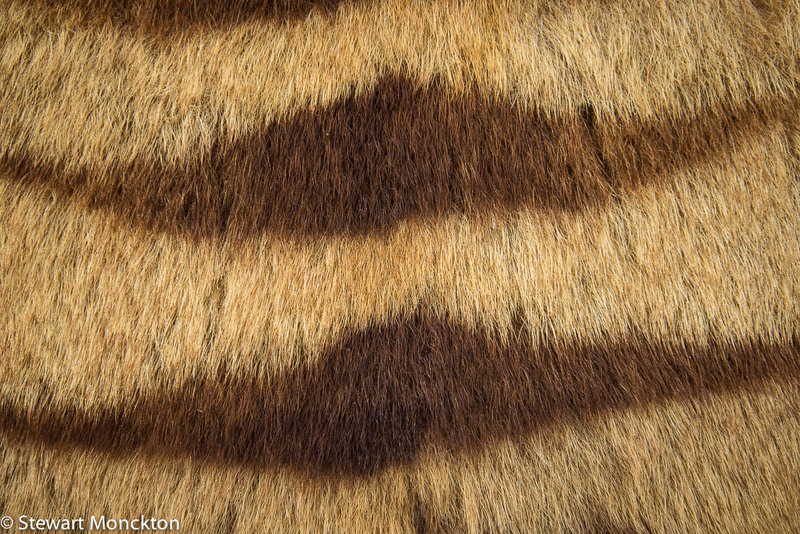 It's a detail from a section of a preserved skin of a Tasmanian Tiger, also known as a Thylacine. This animal was (not tense) a marsupial, like a kangaroo, that looked a bit like a wolf with stripes. 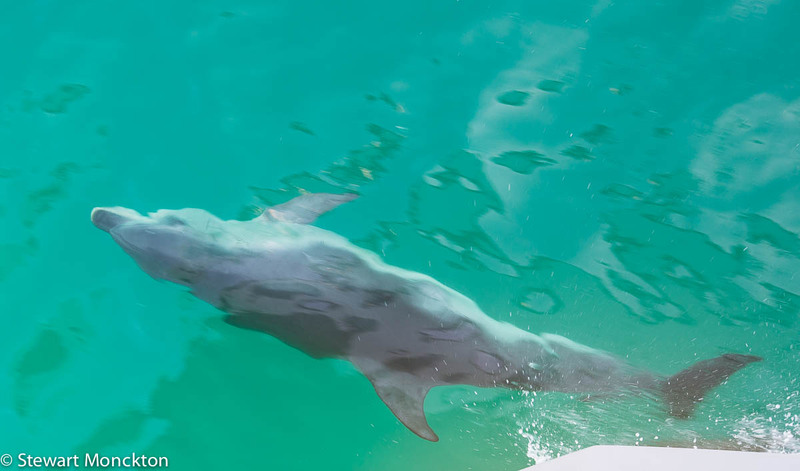 It went about on all fours and was last seen in the wild in the 1930s in Tasmania. It was basically hunted to extinction because of its (alleged) predation on sheep. Such stories are both familiar and saddening. What is even more saddening is that the 1930s seem so recent, and yet we still lost this animal. Who knows, perhaps it lingered on for a few more years, and maybe that last thylacine was still out there when I was born. Maybe. Some people believe they are still out there, in the wilds of Tasmania, scarce, secret and private. Do I think they are still there? No. But a little hope never does any harm. 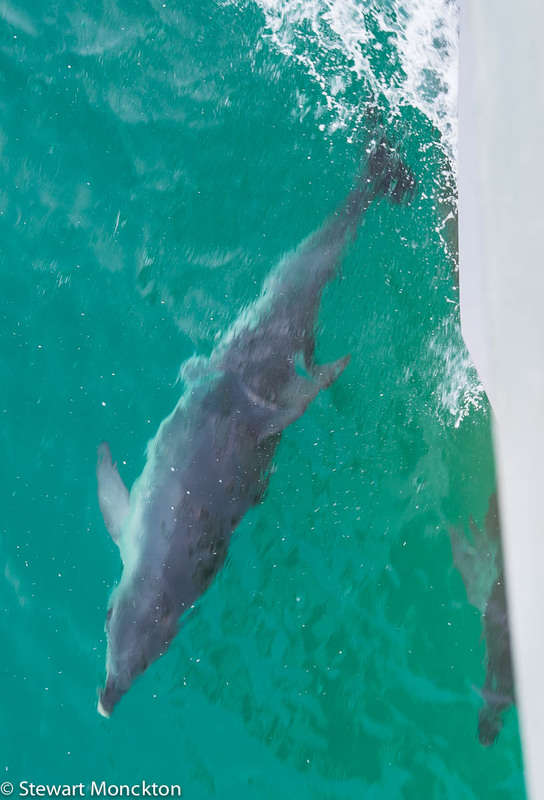 On the same trip that yielded the bird and seascape shots from the last post, we encountered a pod of Bottlenose Dolphins. 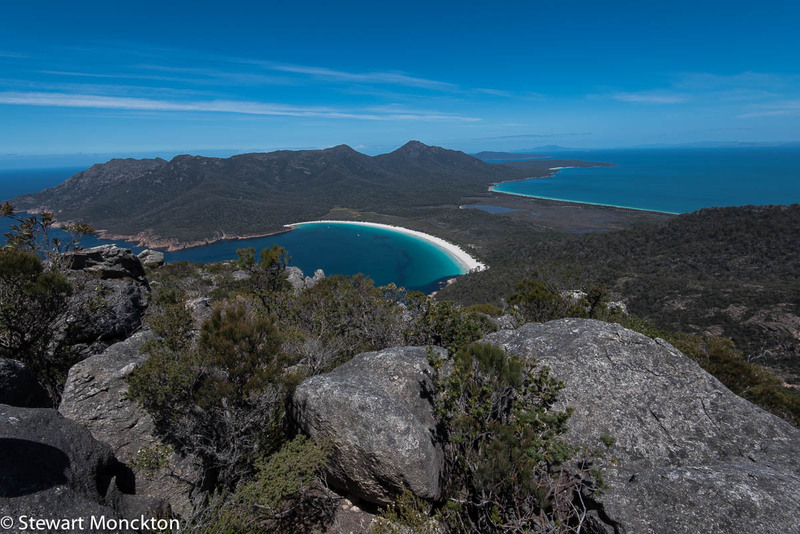 If you have not looked at that post, the boat trip was around the end of the Freycient Peninsula, with lunch at Wineglass Bay. 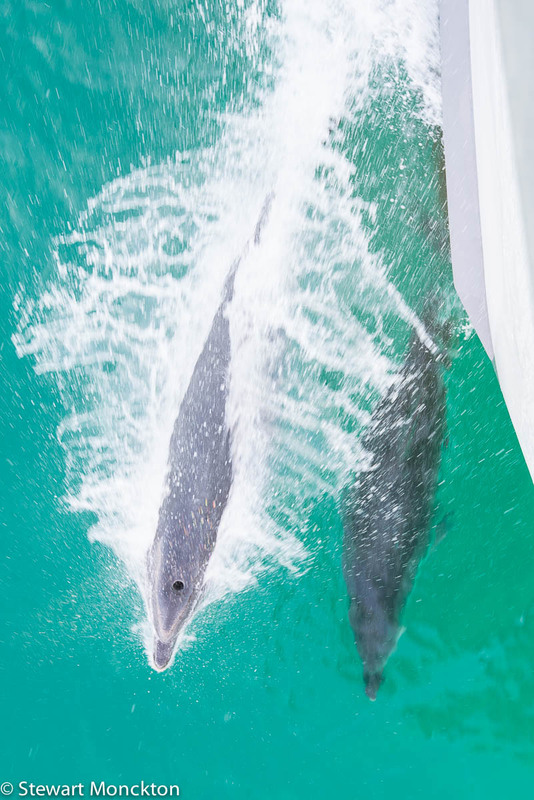 They came and played in the bow wave at the front of the boat - it was great to see them effortlessly keeping up with the boat and spinning in the waves. 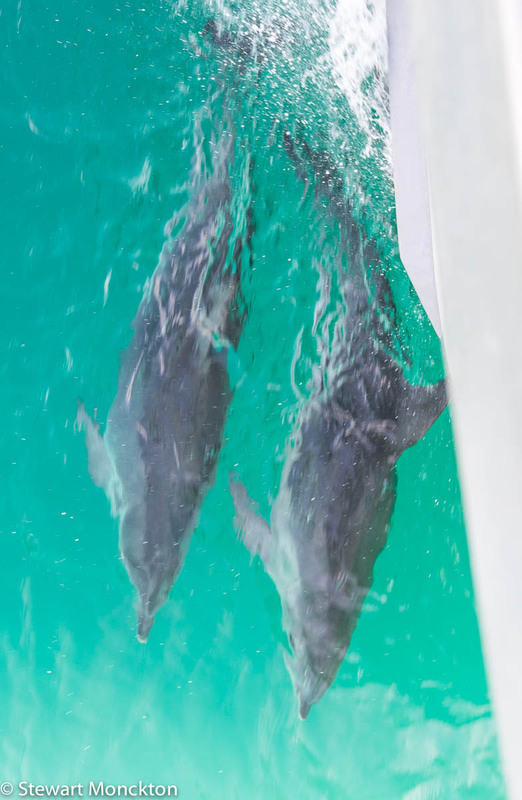 The hull of the boat was very strongly curved, so the dolphins were actually back behind the line of the deck 'fence'. 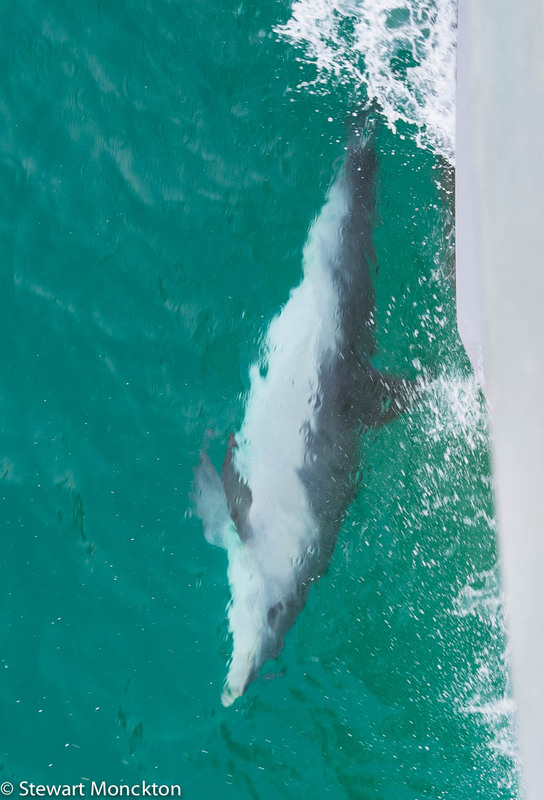 This meant I had to lean a rather long way out over the side of the boat to get these shots - to was not comfortable, and rather stomach churning to say the least. Something a little different this week. 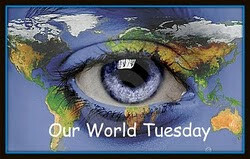 When I started Wild Bird Wednesday (taking over from Dave at World Bird Wednesday - is anybody in contact with him?) 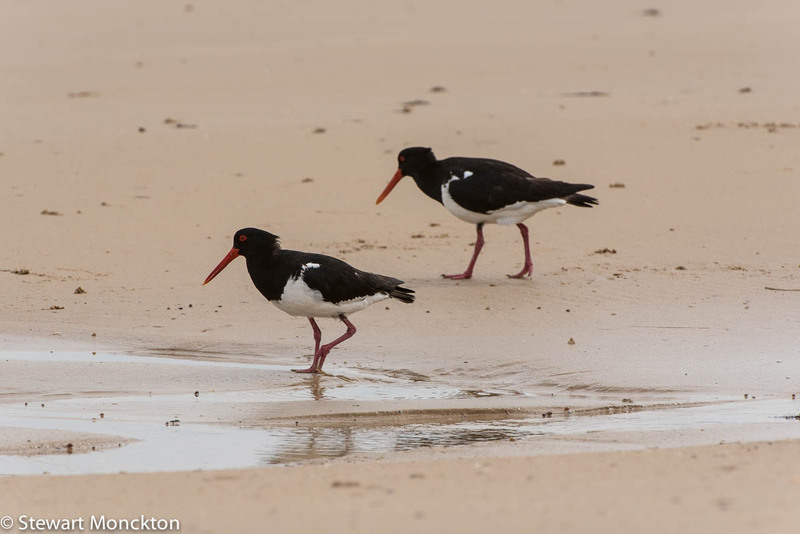 I wanted it to be a group where we could post a range of images of wild birds - and the range would only be limited by peoples imagination of how you could photograph wild birds. However, most of this shots I have posted have been classic bird portraits - what I have come to call 'guide book shots'. 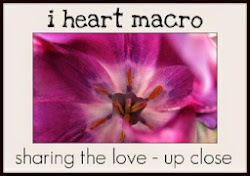 Now, before people get all excited and think that I want to change the kinds of posts people can link to WBW, thats not the case - I just want to remind people that all kinds of images are welcome on WBW, not just guide book shots. 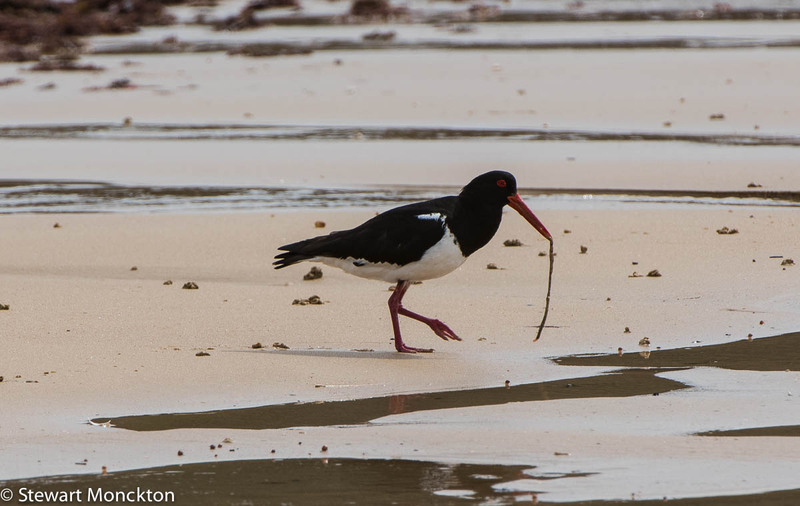 So, here are my images for this week - they are all seascapes with birds. 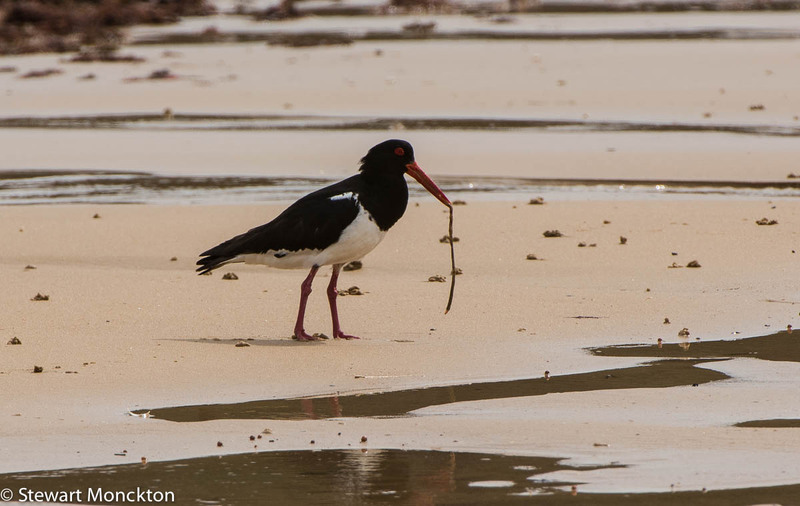 Watching birds on the sea is a remarkable experience. 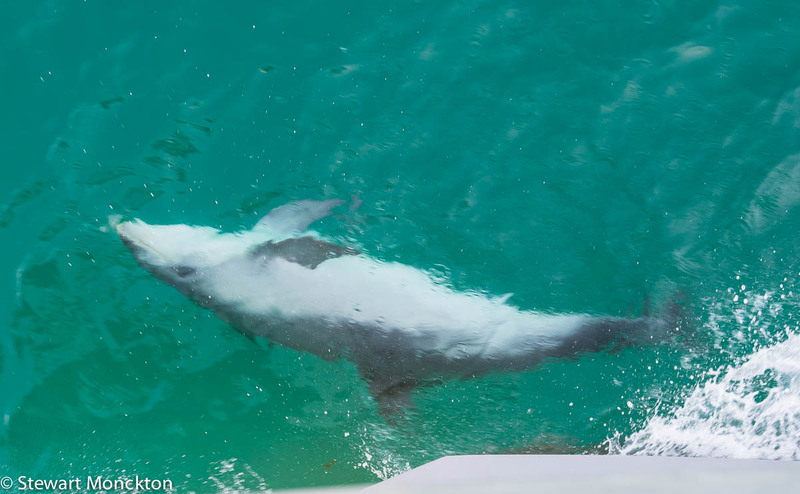 The grace and the simple sleek way in which they catch up to and them overtake noisy, fume producing boats is remarkable. Albatros, with their effortless flight. Gannets with they angular flight and plunging dives. These shots really, really need to be seen at a bigger size - so click on them to see a better version. In the two Albatross shots you may be able to see flocks of Short Tailed Shearwaters (Mutton Birds) in the background just above the horizon. The rock slabs behind the gannets have been turned a remarkable colour by a sea mist that is not really visible in any other way. All I know is that I had to dry the front elements of lenses regularly! Hope you enjoy these slight different takes on Wild Birds. Now its your turn to join in - click on the blue button and off you go! 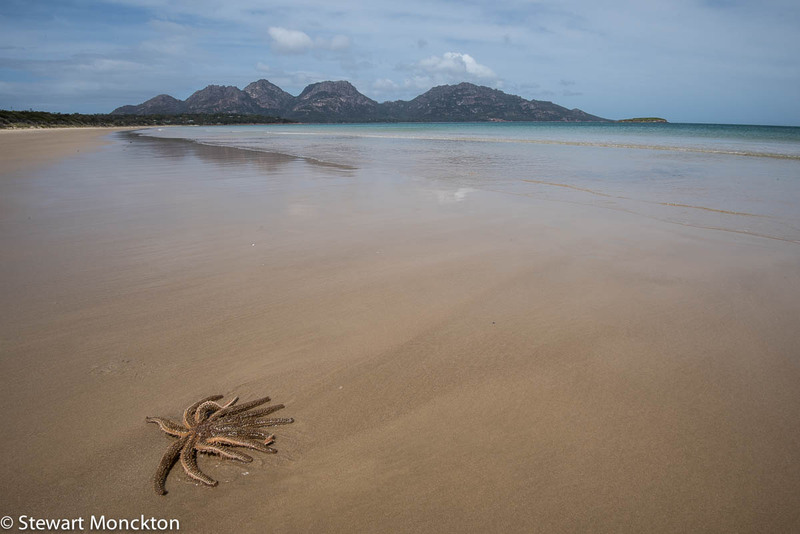 The Hazards are the range of coastal hills the form one edge of Coles Bay in Tasmania. They were named after an American sealer who worked the area. 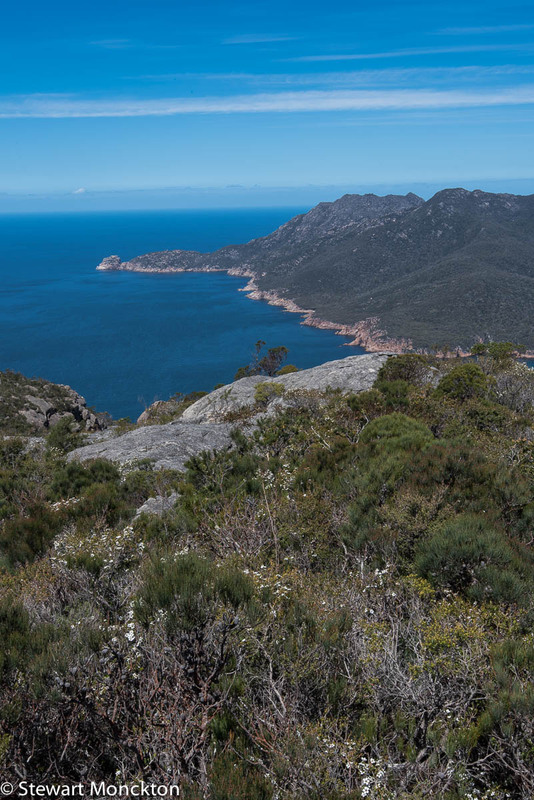 The Hazards form the spine of the Freycinet Peninsula and ether is a great walk up the flat topped hill on the middle - Mt. Amos. Picture of that will appear soon. They are, to say the least, scenic! Despite its rather exotic look, the seastar in the foreground is a native species. 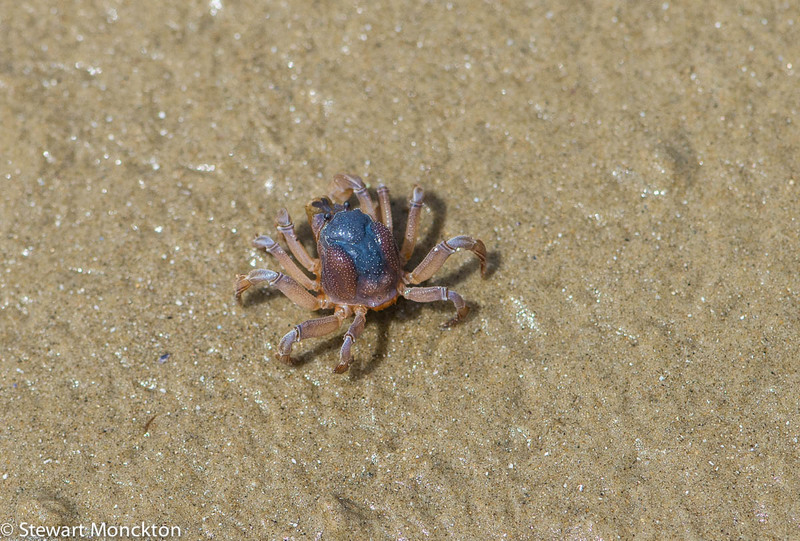 On the day we went for a walk along this beach we found three or four of these strange animals. 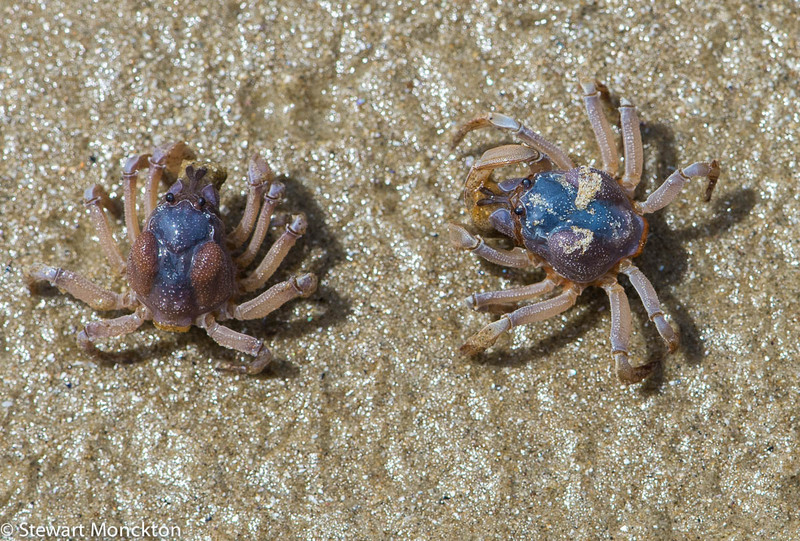 They seemed healthy enough, with many waving tube feet. 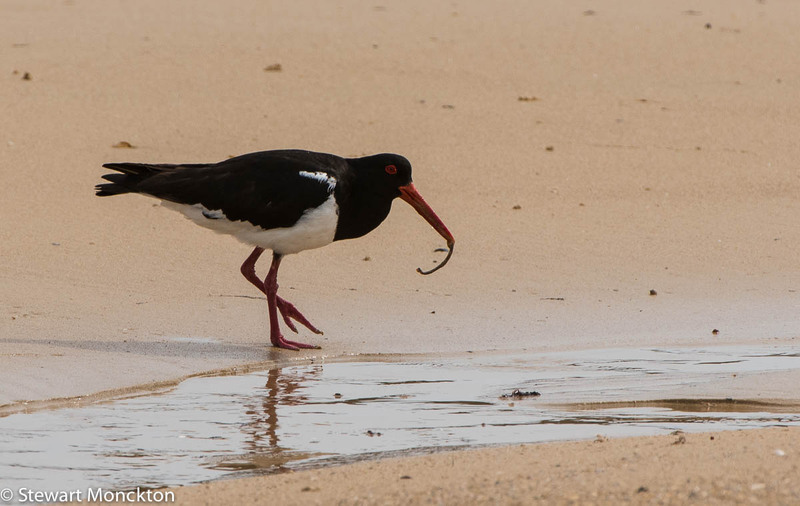 Interestingly, they were be studiously avoided by the local gulls - maybe they taste bad! 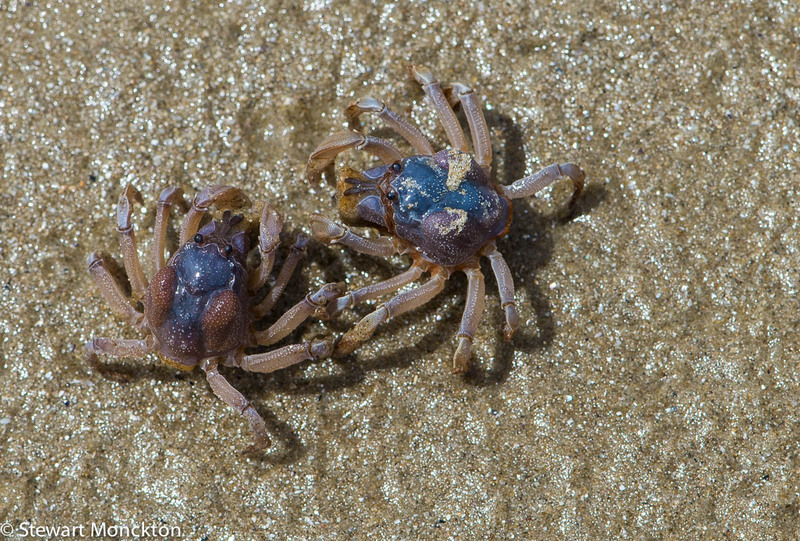 These crab are a common sight on many sandy beaches in Australia - they are called Light-blue Soldier Crabs. 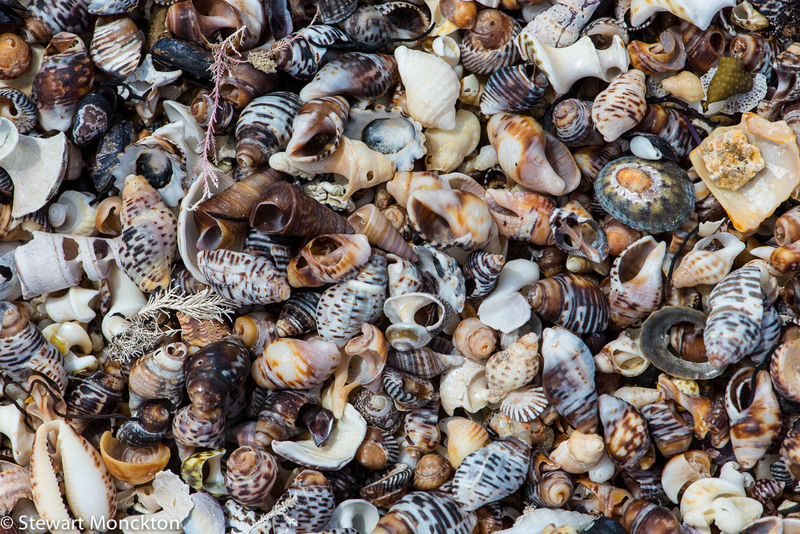 These were trundling about on the beach at Coles Bay, Tasmania. 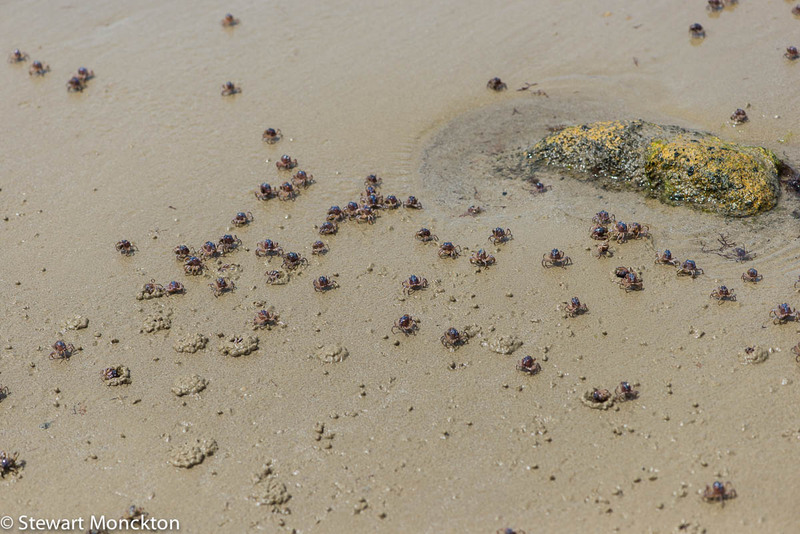 Each crab is a couple of cm across so they are not in the toe stealing / wounding size! 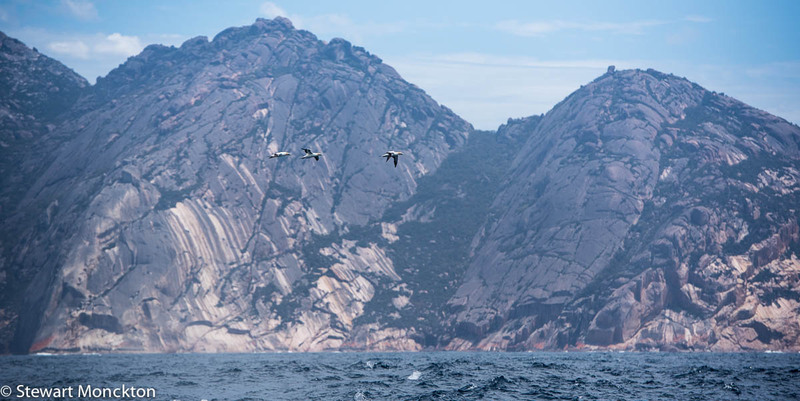 On a rather bumpy trip around the Freycinet Peninsula in Tasmania they sky was always changing - I hope hoped for albatross, but only got distant views (which may show up later this week!). A few people got rather seasick, but thankfully I was not one of them! As were on the way back I noticed this strange cloud formation over Schouten Island - I don't think I've seen anything like this before. These pictures really do look much better when they are enlarged! As I was getting the images ready for this post it struck me as rather remarkable that I have managed to string together 135 consecutive weeks of Wild Bird Wednesdays! Most of you will know that pretty much all you need to do is click the blue button and off you go. Much as I try and take photography seriously - I can't resist I visual gag when I find one. 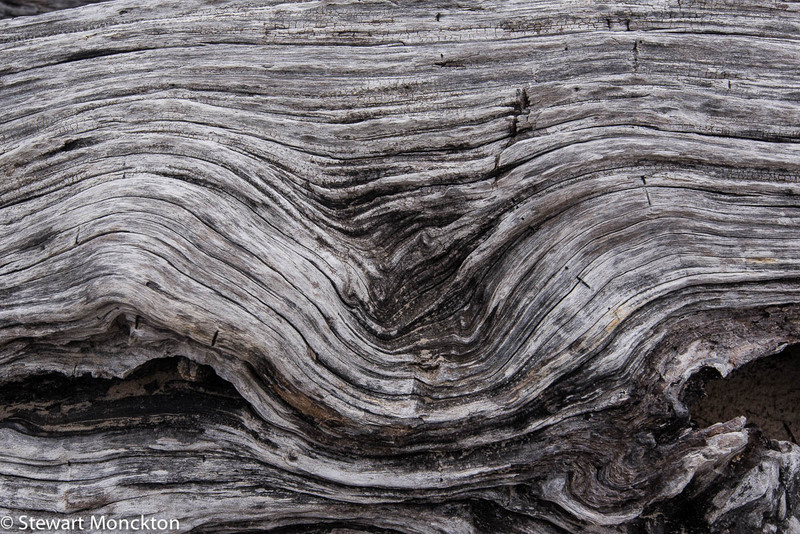 This tree was 'growing' in the garden of the huts that cluster around the mouth of the Pieman River. 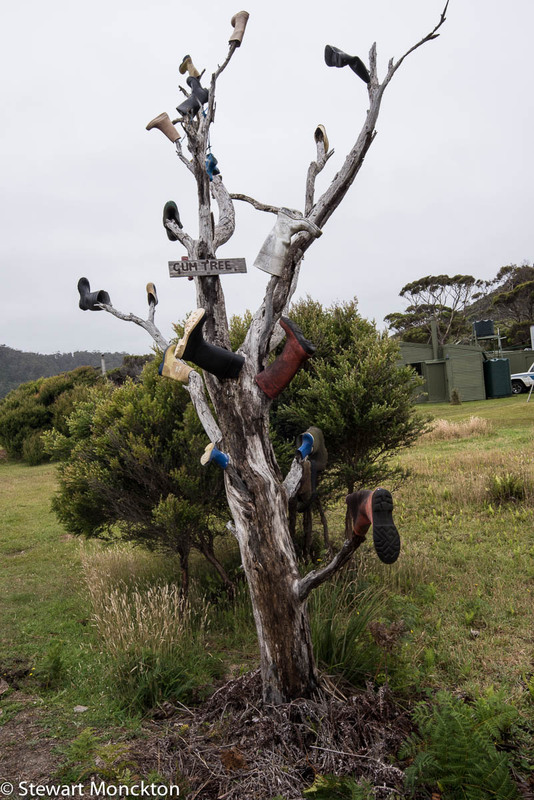 This is clearly a Gum(boot) Tree! Although, I think if it was in the UK it would be Wellingtonia! 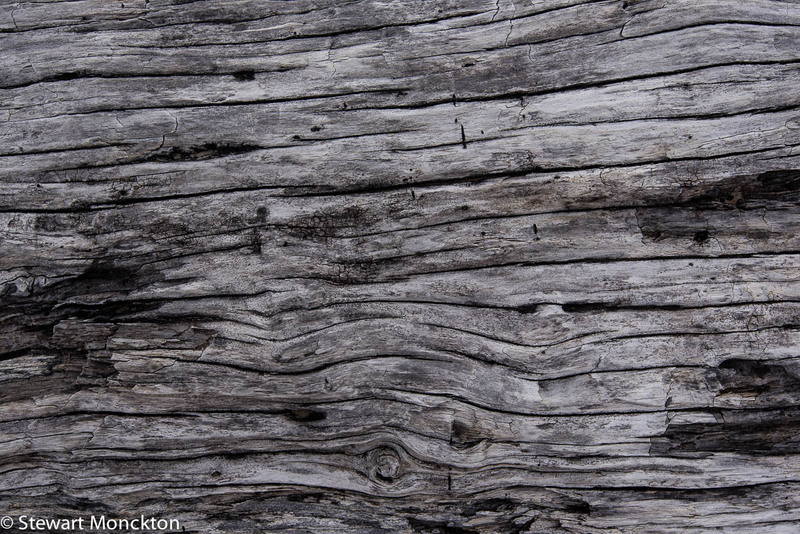 Just a brief post today - these are a couple of macro shots of the driftwood on the beach the the mouth of the Pieman River. I considered doing these as black and white shots, but I like the hints of colour. This is the mouth of the Pieman River - basically looking west from here there is nothing but sea until you reach South America - that is a remarkable thought really. 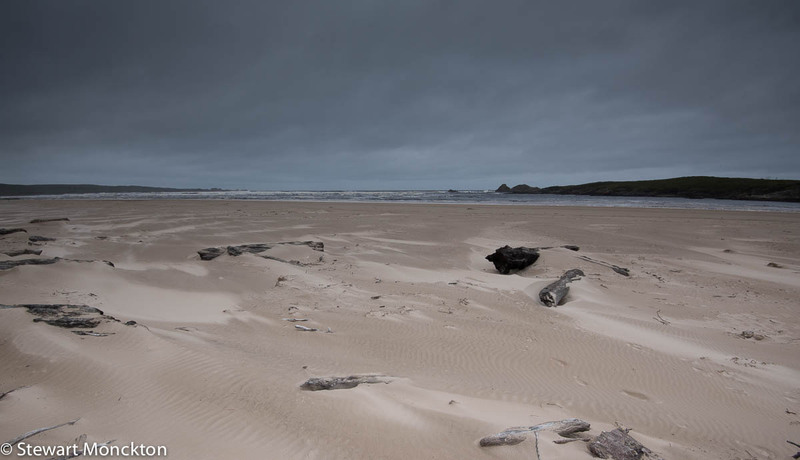 Many of the logs on the beach are natural, washed down in floods, but a few were obviously escaped felled trees that had been floated down the river years ago. If you look really hard at the sky you can see South America! You can see more skies at Sky Watch Friday. 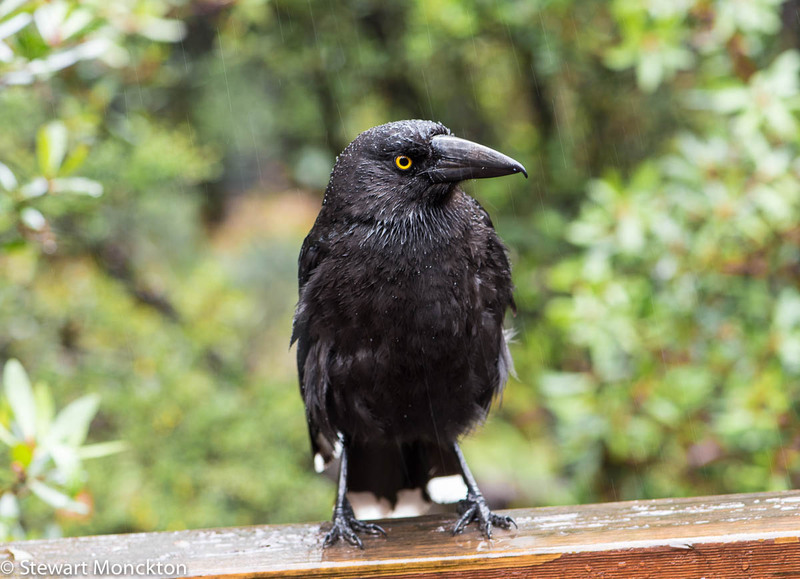 Currawongs are some of my favourite birds - they are smart, active, vocal birds. 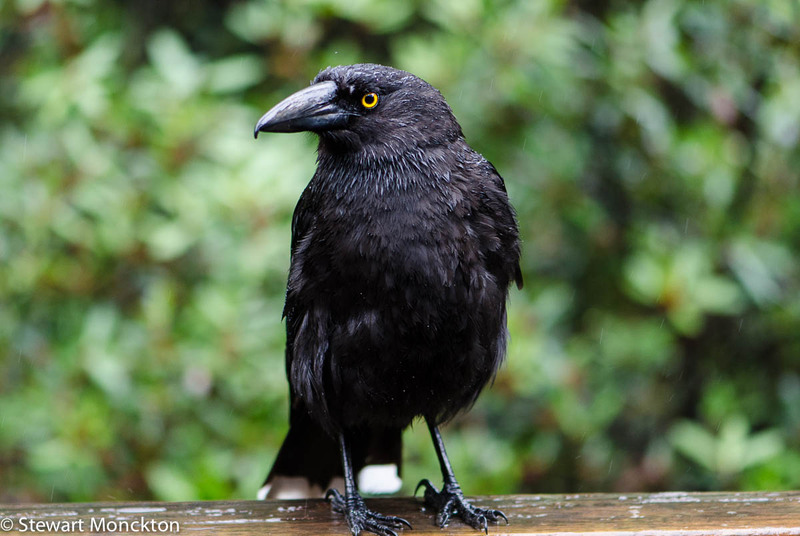 Although they look a lots like crows, they are in fact more closely related to Butcherbirds. 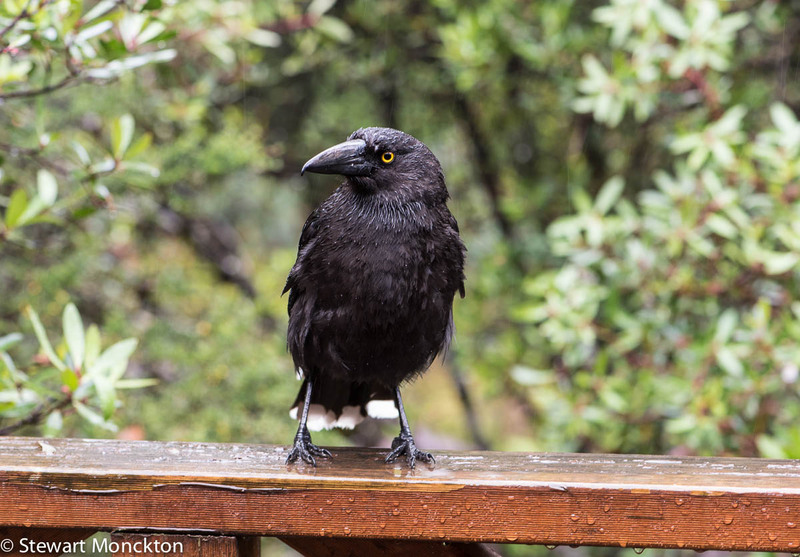 This species is the Black Currawong - and it only occurs in Tasmania. It goes by the name of Strepera fuliginosa which means 'sooty noisy bird' which is as good a description as I could give it. 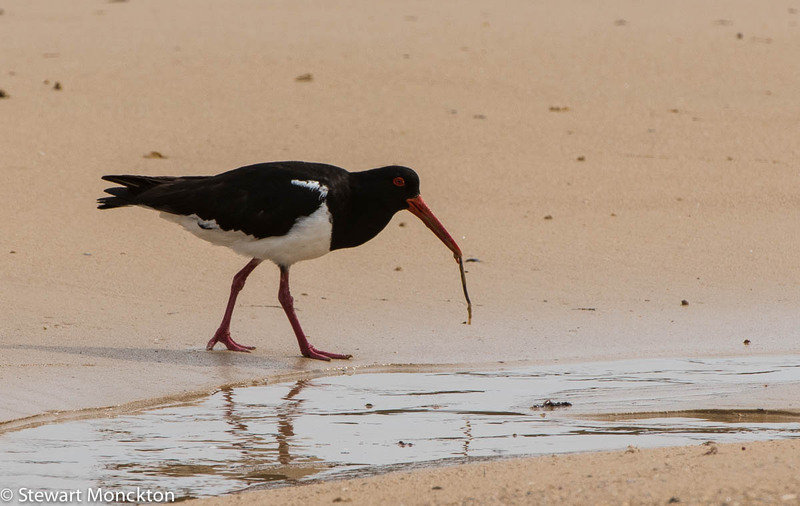 At about 47 -49 cm long these are impressive birds to see close at hand. 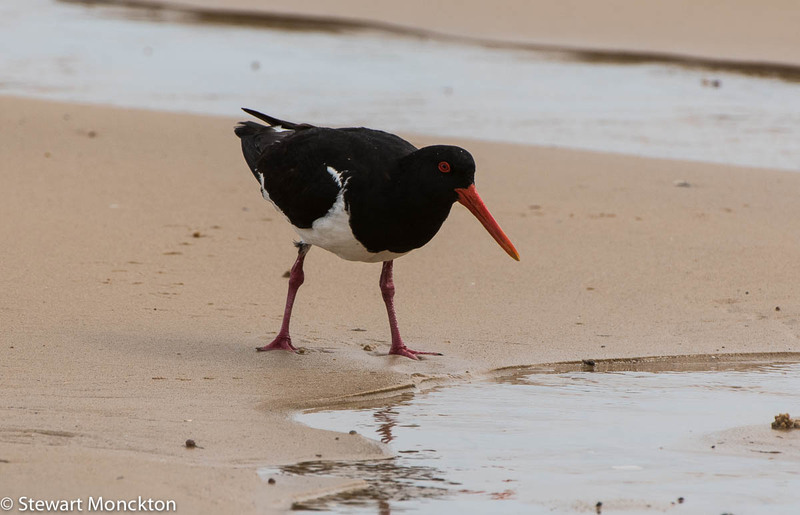 (For those of you with an eye for detail, you will notice that this is the second bird this year with a specific name of fuliginosa - last week's Sotty Oystercatcher having the same specific name). 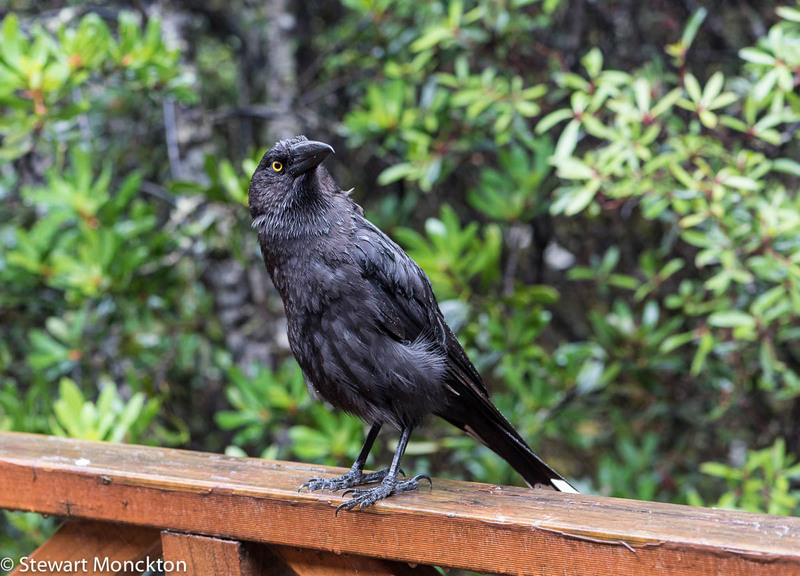 I am sure these birds were used to receiving handouts from tourists as they would often sit on the window ledges of our cabin and stare inside, skewering us with those intense yellow eyes! 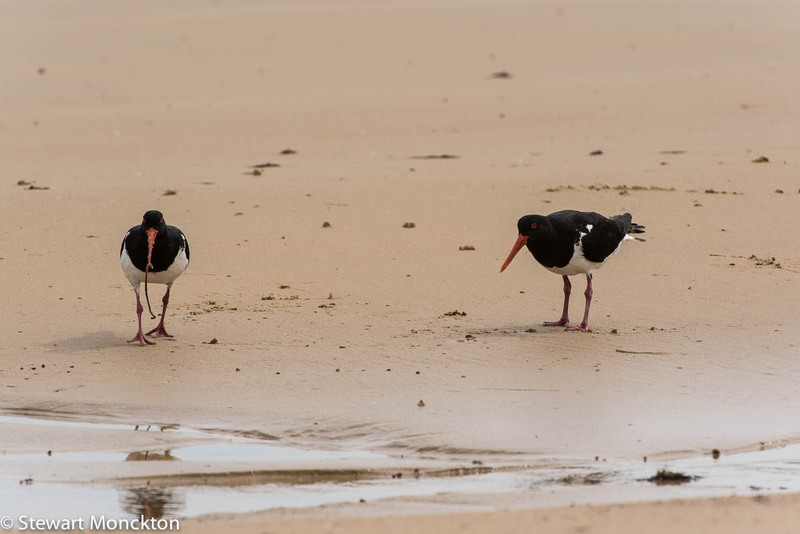 One of these birds has a deformed beak, and I think that you can tell that his (her?) plumage looks a little less well cared for that the first bird. Maybe that 'extension' prevents it from preening properly. If you have a look at the second picture of the bird with the 'extra beak' I think you can see that the lower mandible is damaged - this web site by the BTO suggests this may be the cause of the strange growth of the upper one. Now it's your turn - click the blue button below and off you go! 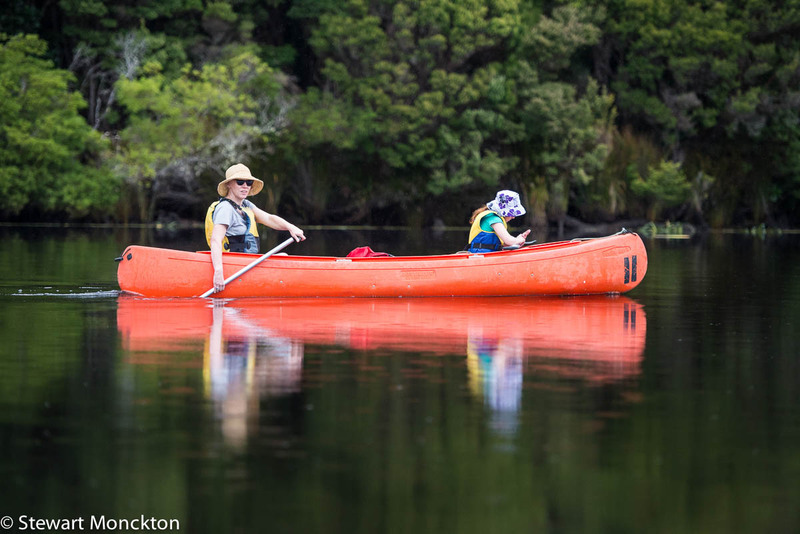 The Pieman River is just under 100km long and flows into the ocean on the west coast of Tasmania. While the river is splendid in these lower sections it has been damed, like many other Tasmanian rivers, to generate Hydro-electricity in its upper reaches. We took two trips along the Pieman, one under our own power and one on a tour boat. As you can that the weather was not exactly postcard perfect - with Tassie Sunshine falling from the sky at regular intervals. More shots from the Pieman to follow on Friday. We stayed in a place called Corinna, where a ferry crosses the river. 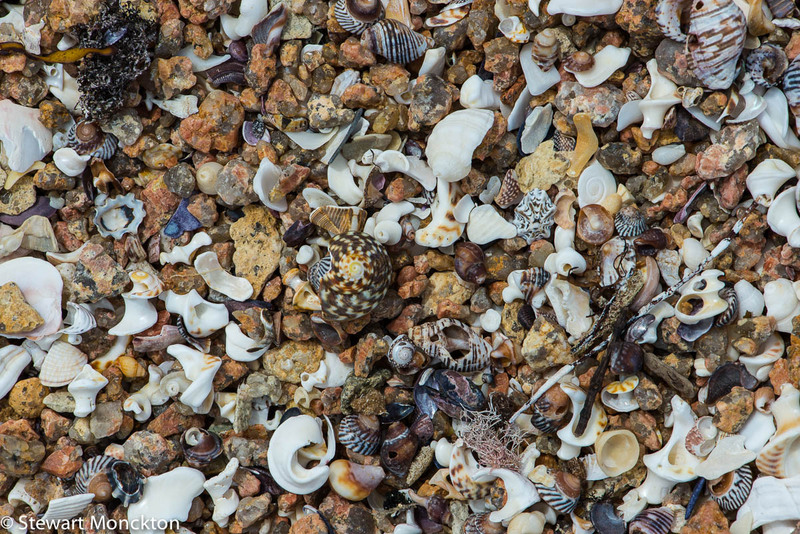 One of the things I noticed about the beaches on the east coast of Tasmania, was the number of shells cast up in places. 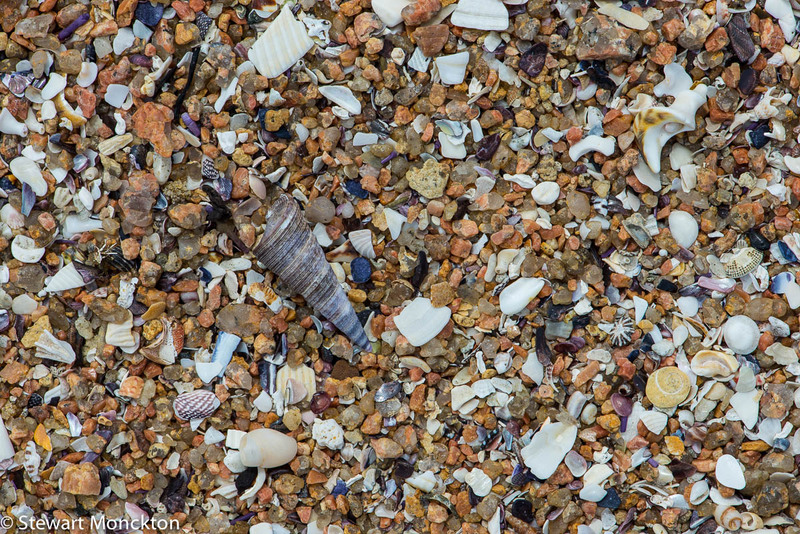 In some places there was more shell than sand underfoot. 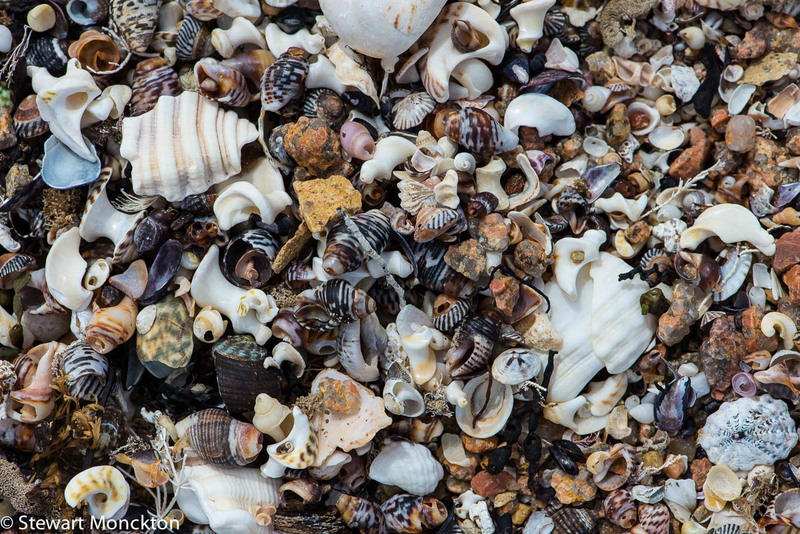 So, all of these pictures are taken on the beach with nothing added or removed - remarkable really. 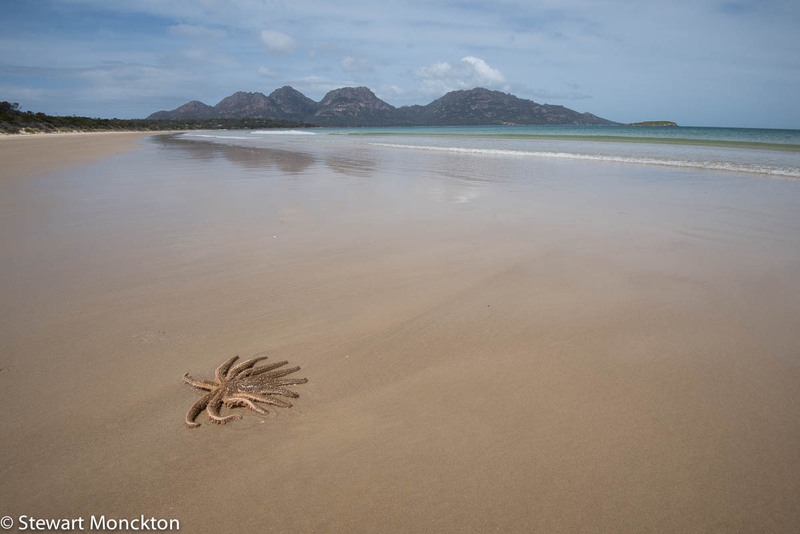 The beaches at just outside of the 'town' of Coles Bay, within the Freycinet National Park in Tasmania.